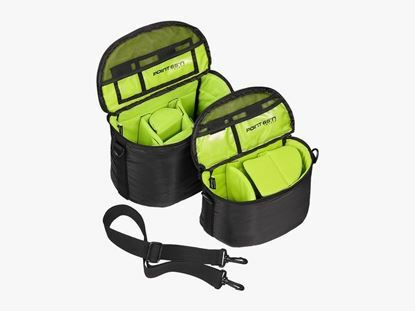 High visibility extra protective cover for 25L, 14L Vortex and Procam 500 XT Boblbee backpacks. Keep your pack clean and visible. 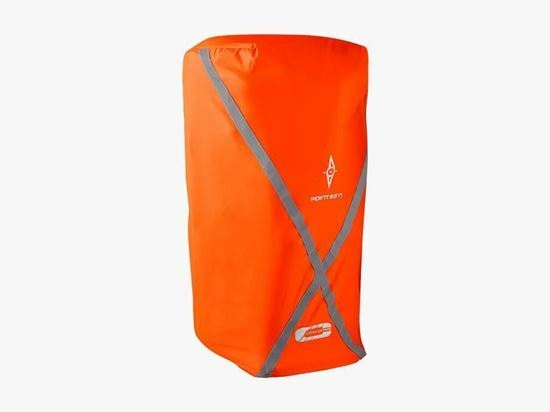 Neon colored polyester dirt cover with reflective striping for maximum visibility. 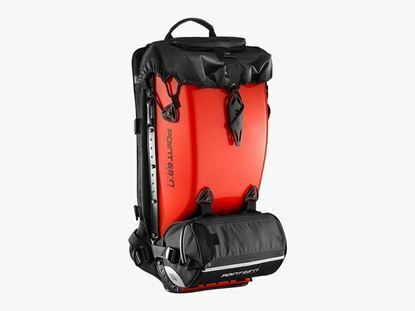 Speed tested for long distance travelling in tougher conditions when you need extra mud and splash protection. Fits Boblbee 25L models Boblbee 14L Vortex and Procam 500 XT. Can also be mounted on other packs of similar sizes. 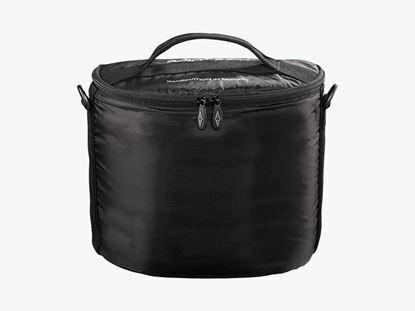 Accessory bag for 25L hardshell backpacks. Aluminium foil insulated for temperature control, reflective striping for increased visibility and zippers for easy access. 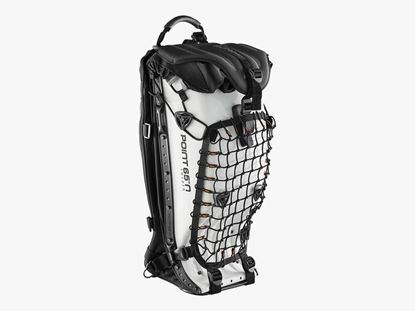 External additional elastic cargo net for Boblbee 25L GT, GTO, GTX backpacks and previous Megalopolis models. 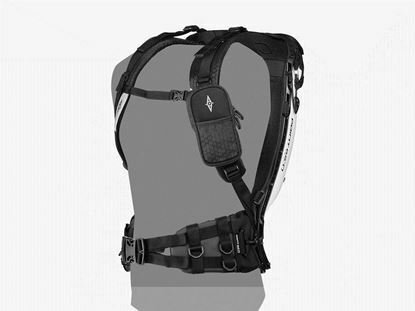 Added support waist belt for Boblbee 25L and 20L models. Padded backpack insert for camera equipment. 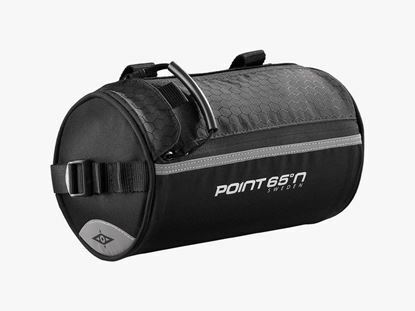 Securely holds your DSLR camera and lenses.